All are welcome to attend all the functions and pujas. Navaratri puja will start from October 8th to 17th October . 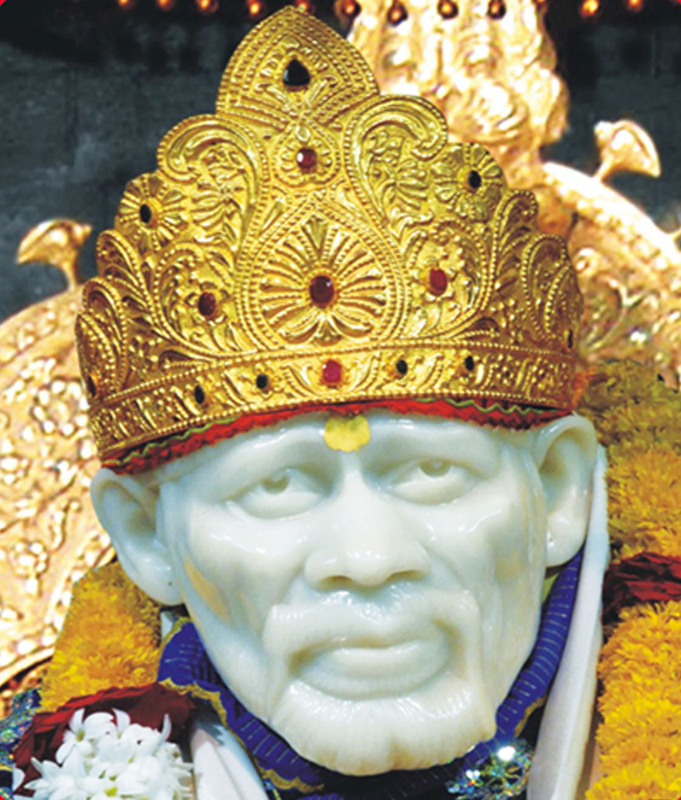 On 17 October a Sai Sandhya will be conducted and Ms Madhmita a well known singer will be singing the bhajans. All are cordially invited and also those of you who would like to contribute can send the cheques favouring SHIRDHI SAI SMRITI SANSTHAN and directly hand it over to the temple authorities .The temple situated at Sector 22 Dwarka near Urvi Vikram Charitable Organization.